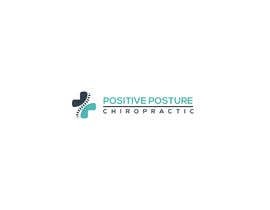 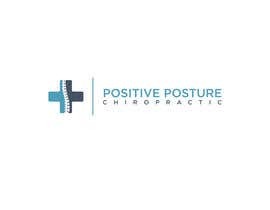 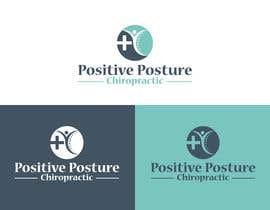 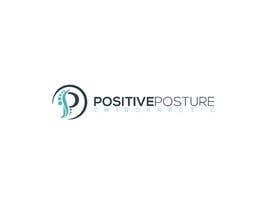 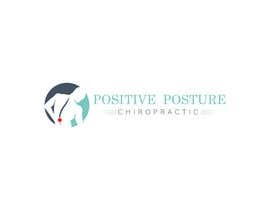 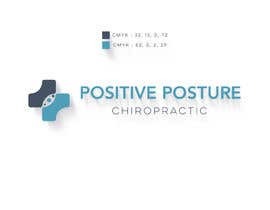 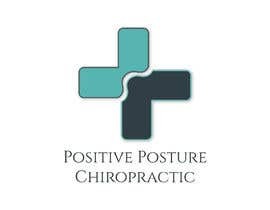 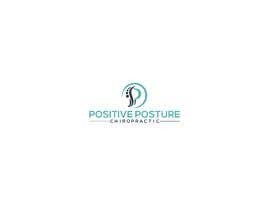 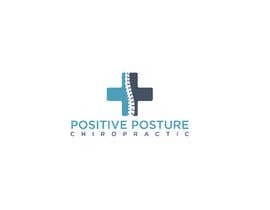 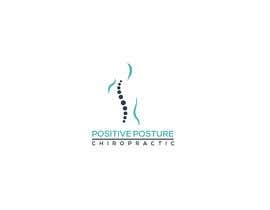 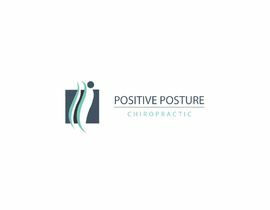 Need a professional logo for my Chiropractic business. 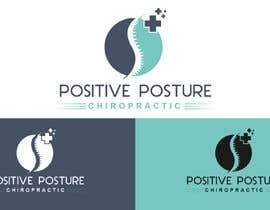 I want the design to be: clean, easy to recognize and catchy !! 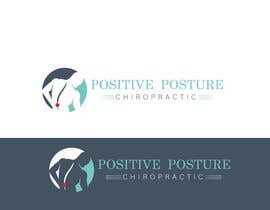 I am not interested in any “athletic style” logo ( example no frame of a human running) This is a family-based clinic with posture and health at its core. 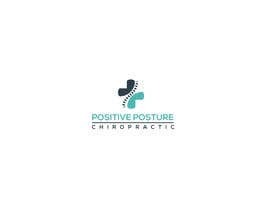 PLEASE NO USE OF ONLINE PICTURE OR PIC ART!!! 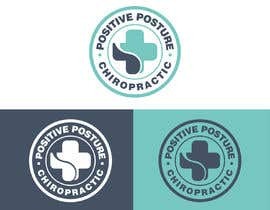 Makes me wonder. 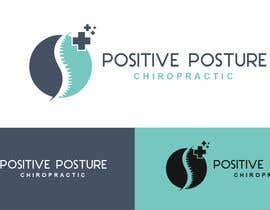 Having placed the RGB and CMYK color codes in my description who is actually a genuine designer on here.